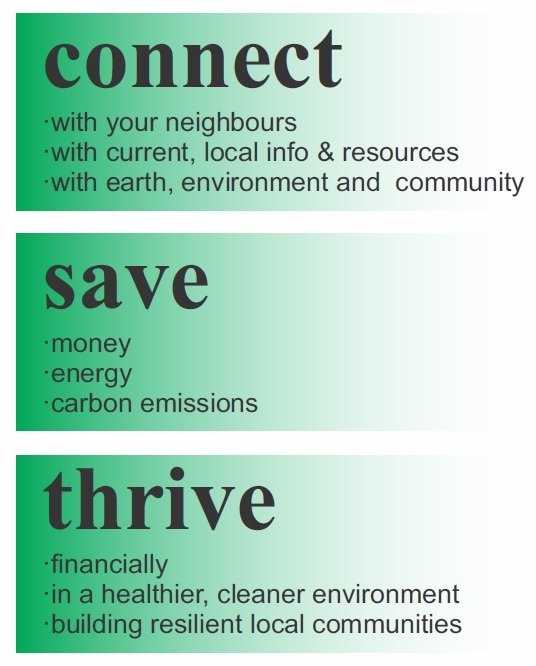 Let’s get started.. it’s easy together! 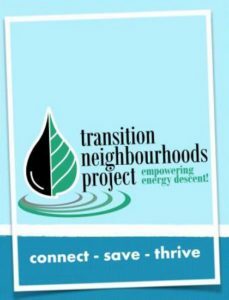 Transition Neighbourhoods Project to Peterborough in 2019.
helps residents realize significant savings in their household bills. 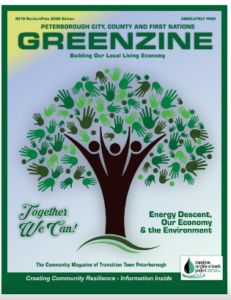 We need volunteers, group mentors, canvassers, coffee servers etc. 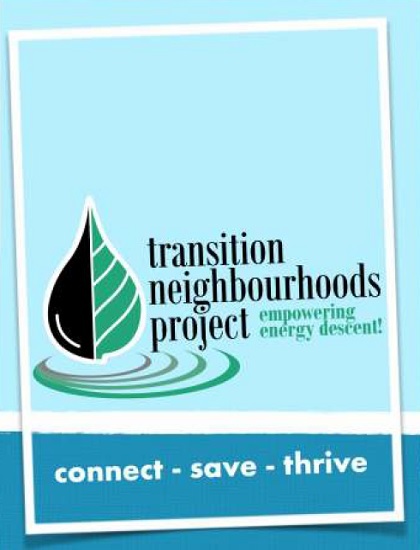 In short, if you are interested in developing new projects, like people and care about your neighborhood community, the Transition Neighbourhoods Project needs you! 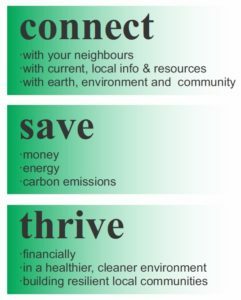 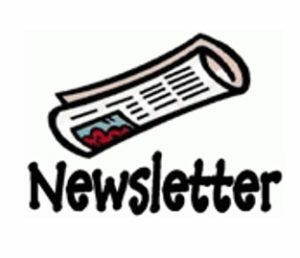 To learn more about TNP and how you can bring it to your neighourhood, contact Andrea at connellandrea@gmail.com .